Become captivated by the rich history and the loads of glamour when you stay at W Boston; book your stay across WhataHotel! and receive Exclusive Complimentary Perks for an exceptional deal. With access to the dynamic theatre district not to mention many other fabulous landmarks, bold boutiques and an exciting nightlife, this luxurious hotel beckons. Whether you find yourself in Boston for business or pleasure, there is not doubt that W Boston will provide each and every guest an unforgettable trip. 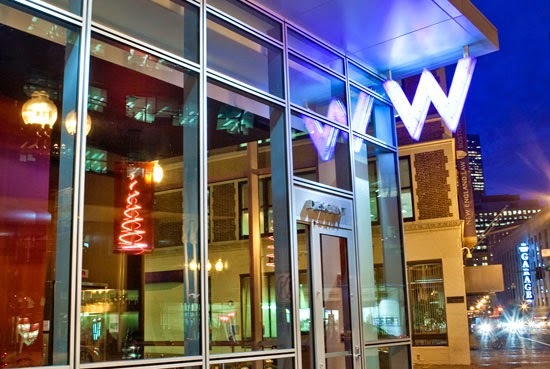 W Boston is a chic boutique hotel that boasts 235 well-equipped rooms with signature W pillow top beds, innovative decor and spectacular views of the city. The Whatever/Whenever service provided by the elegant W Hotels Worldwide will ensure that guests will want for nothing. Other fabulous amenities found at W Boston include the W lounge, the tempting BLISS Spa, the state of the art fitness center, 5,000 square feet of event venues including 9 unique meeting spaces and a fully functional business center. 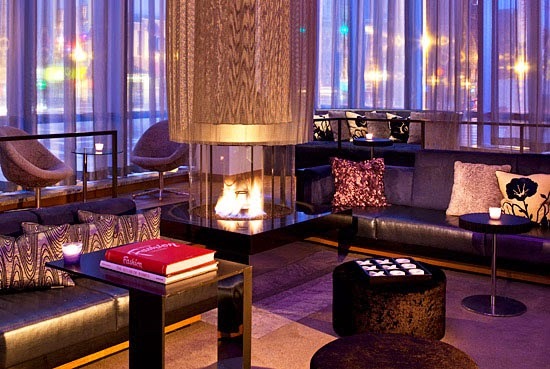 While the historic streets tempt visitors to head outside to explore, the W Boston guarantees a restful night, a tranquil refuge from the noisy city and a delightful spot to sit back and relax. 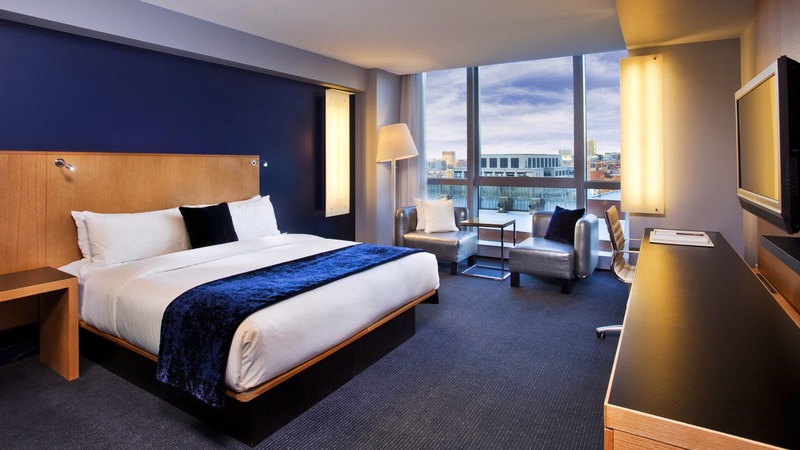 When booking your stay at W Boston across WhataHotel!, guests can savor the Exclusive Complimentary Perks offered up for an exciting deal. These perks include available upgrades at check-in, a welcome gift, a daily breakfast for two and options for an early check-in or late check-out. W Hotels are iconic spots where contemporary luxury and iconic design come together in perfect harmony. Travel to this glorious city where innovative cuisine, modern guestrooms and an elegant hotel experience await your arrival.